Have you had the romantic idea of being able to head out on the road and see what this country has to offer you? If you have, you need a vehicle that can provide you with the comforts of home and the living space that will make being away from home enjoyable for you. Unless you like the idea of sleeping with the bugs and without air conditioning the right choice for you is an Airstream RV that you can take from your Chicago home in any direction across the country. With an Airstream model RV, you’ll have the quality driving you want and the place you’ll stay on the road. 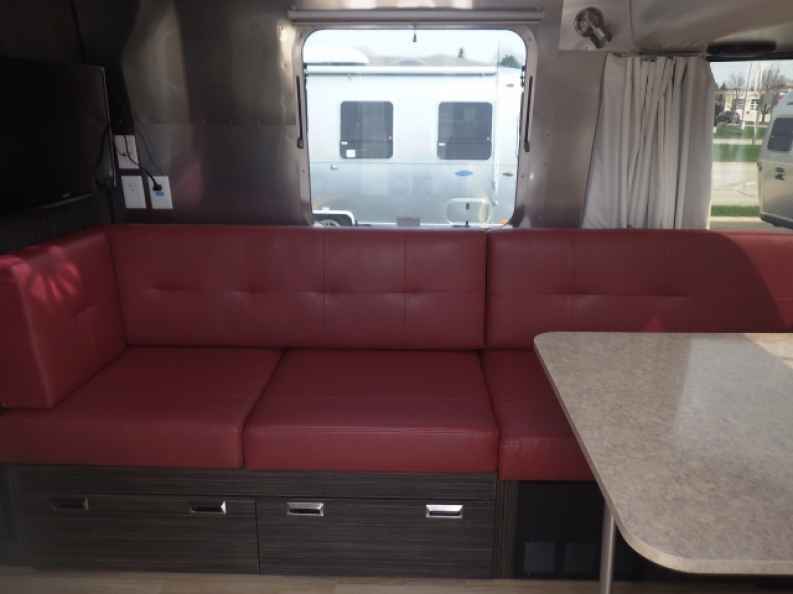 These RV models come in a variety of sizes in order to give you what you want, but the typical RV form with the motor and the living space all in one is the Interstate Lounge EXT and the Interstate Grand Tour EXT. With one of these two models from the folks at Ewald Airstream in Franklin, WI will make it possible for you to head out on the road and have the experience you’re looking for to take your ride from Chicago. Plan your route and see where the road will take you. Chicago is nearly in the center of the country which means you can take a ride from your home with your new Airstream RV and see either coast, the south or even some of the northwestern parts of the country. Every road is available to you so that you can head out and have the adventure you’ve been looking for as you load up with the supplies you need in Chicago and take a ride to the destinations that have been on your list. As you drive around on the road in the Airstream RV you love, you’ll leave Chicago behind and want to tour the country in a way that doesn’t make it go by quickly. Avoid the interstates and stay on the state roads and US highways that let you see more interesting locations and allow you to blend with the road and the communities you’ll stop in. Park your RV where you need to and feel comfortable and pampered inside your RV when you decide you’ve found an interesting place to stop and stay for the night before you check out what’s offered next. Are you ready to hit the road? The team at Ewald Airstream in Franklin, WI is only a short drive from your home. 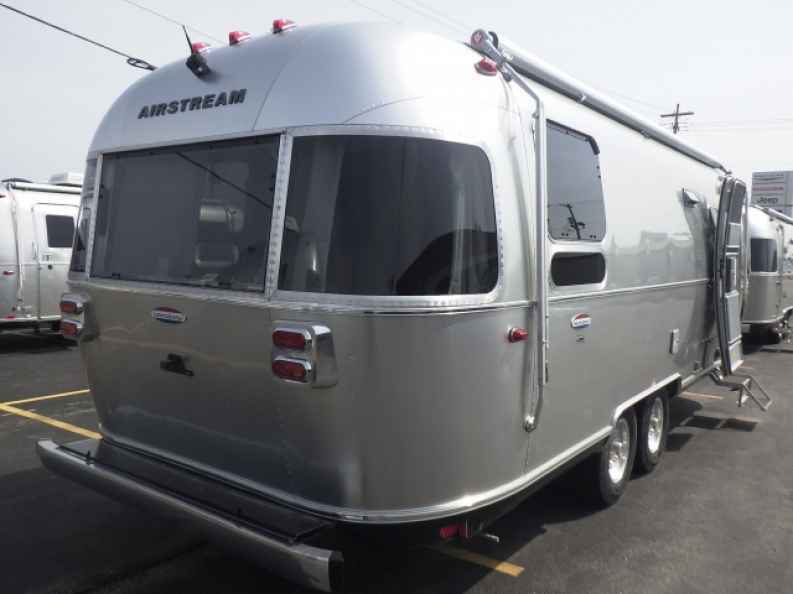 Let one of the Airstream RV models help you have the right way to enjoy the drive from Chicago to wherever you want to go on the roads across the nation. The RV you choose can be your freedom to explore and have a wonderful way to see what’s offered at sights and sounds that can let you see the country in a way that you’ve never done before.